Every year as soon as December comes around, many touristy attractions all over the country go into full holiday season mode and put up as many Christmas lights as possible. For car and racing fans, Indianapolis Motor Speedway is the place to be during this time of year. 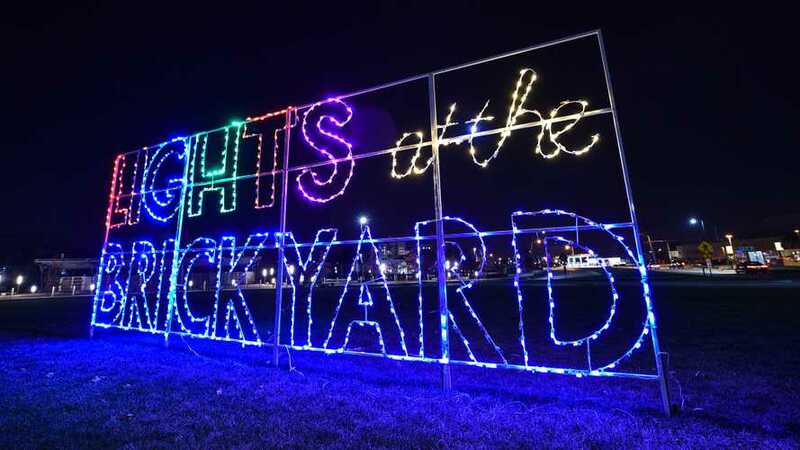 For its third year in a row, IMS hosts the Lights at the Brickyard and it’s not just a sight-seeing trip for holiday decorations. 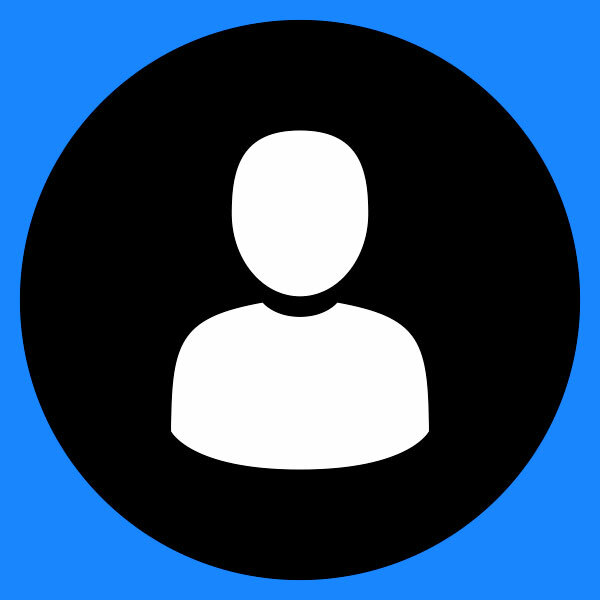 Visiting families will have a chance to drive their cars on the famous yard of bricks while seeing tons of light formations ranging from traditional Christmas trees, Santa Claus, and the evolution of IndyCar. ⠀ What Happens To Your Christmas Tree At 174 MPH? The entire perimeter of the track isn’t lit up, though visitors will still have loads to see on the approximate 10-minute drive down the Brickyard. You’ll have a chance to drive the oval's Turn 4 to Turn 1, Gasoline Alley, and finally the yard of bricks. Being the largest sporting venue in the world, seeing it outfitted with over 3 million light is truly a sight to be seen. With over 500,00 lights added this year, it seems the event will continue to shine brighter for the foreseeable future. The highlight of the Lights at the Brickyard can be found on the front straight with a spectacular display of the evolution of IndyCar. Having first took place back in 1911, nine of the most popular race cars are displayed with bright LEDs. Also displayed in front of the race cars is a heart-warming LED memorial for Mari Hulman George, former chairman of IMS who passed away earlier this year. The lovely folks over at IMS supplied us with some photos of the various decorations displayed, but unfortunately we can’t spill all the beans. 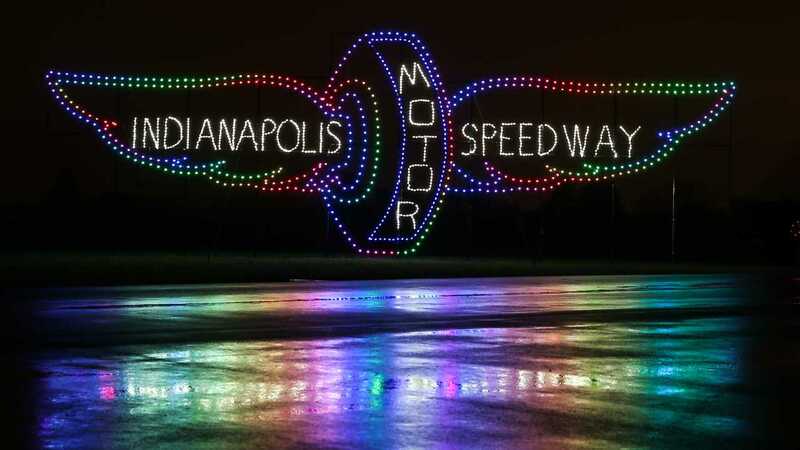 As you can imagine, having a race track lit up with Christmas lights is something out of a fairytale, except even better because it’s at Indy.